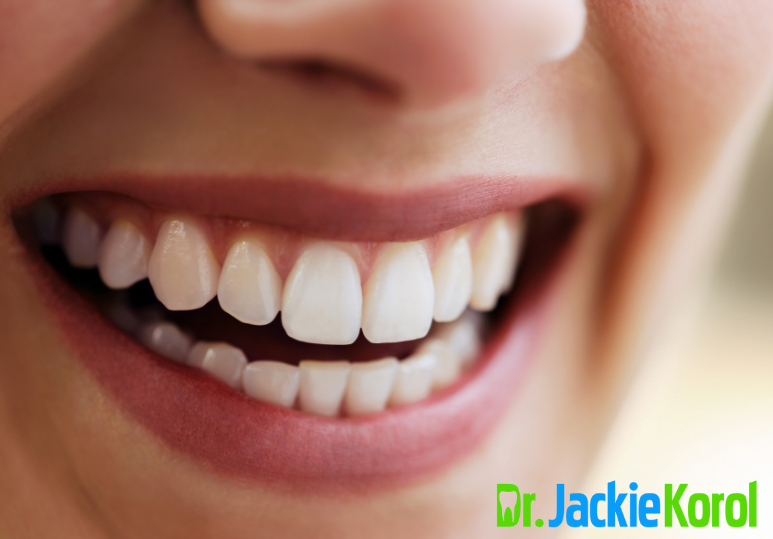 Healthy gums are important not only for your oral health, but also for your overall well-being. Here are the best tips from our Calgary dentist on how to prevent gum disease and protect your dental health. 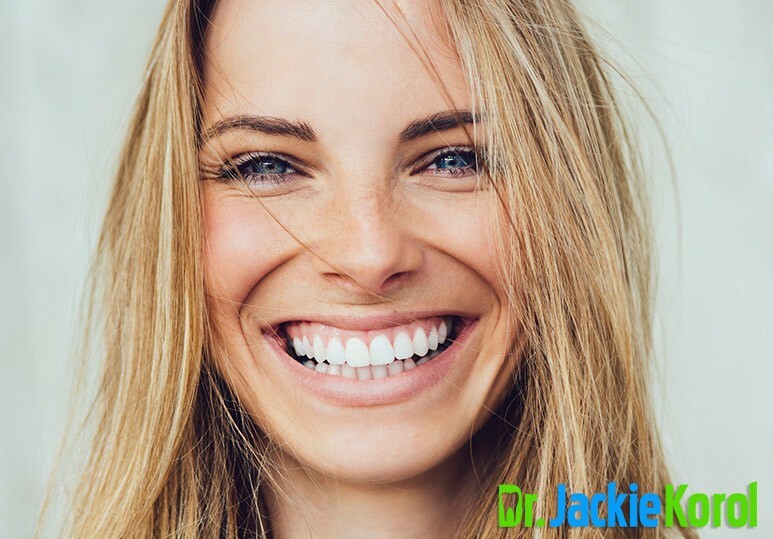 When people think about their oral health, they often forget about their gums, but these are very important in helping you maintain a beautiful, healthy, and functional smile. At Dr. Korol Dental, we strive to provide the safest and best dentistry services in Calgary. From dental exams and cleanings to safe mercury removal services and Invisalign, we have everything you need to keep your teeth and smile healthy and beautiful. Gum disease is a serious dental problem but the good news is that it’s preventable. The best way is to visit your dentist regularly and maintain a regular brushing and flossing routine. Gum disease has been linked to many systemic health conditions including increased risk of developing cardiovascular disease, diabetes, and Alzheimer's. That’s why it’s so important to look after your oral health and schedule regular check-ups with your dentist. Taking care of your gums is important for both your oral and overall health. Here are five simple ways you can help prevent gum disease and ensure you stay as healthy as possible. Brush and floss daily. The most simple and effective way of preventing gum disease is to brush and floss your teeth daily. However, you MUST make sure you’re doing both correctly to get the best effects so talk to your dentist about the best way to eliminate bacteria at your gum line and between your teeth. Get regular checkups. Dentists can identify and catch the earliest signs of gum disease, even before it causes symptoms, so getting regular check-ups are crucial for prevention, early detection, and successful treatment. Stop tobacco use. Using any kind of tobacco, including smoking, vaping, or chewing will decrease blood circulation that keeps your gums healthy, increasing your risk of developing gum disease. Stick to a healthy, balanced diet. Adding a lot of minerals and vitamins to your diet is key to ensuring gum health. Make sure to avoid lots of sugary snacks as these can cause the bacteria that cause gum disease to thrive. Chew sugar-free gum. If you are unable to brush your teeth after every meal, chewing sugar-free gum can help to promote saliva production which then clears away tiny food particles and restores your mouth’s healthy environment. 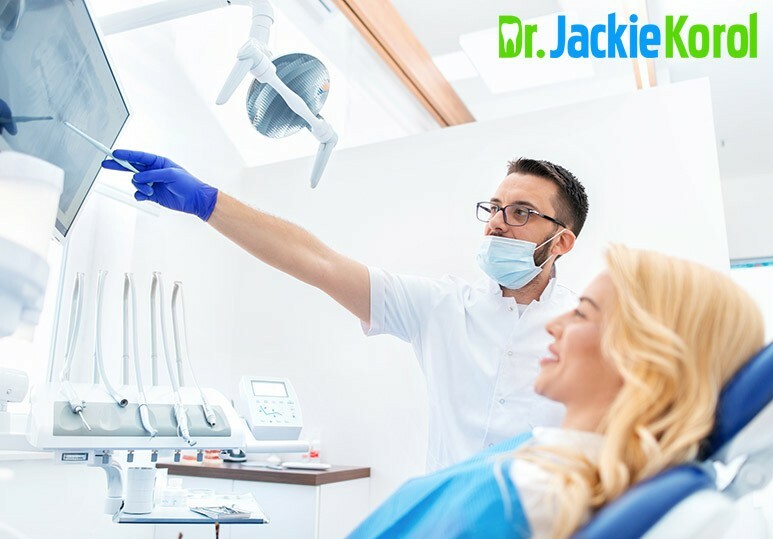 In its most advanced stages, gum disease affects more than just your gum tissue; it will undermine the health of your teeth and then, if untreated, spread to your jaw bones. In the beginning, you may only experience minor inflammation or redness (gingivitis) but as it gets more severe, you may experience significant bone loss. 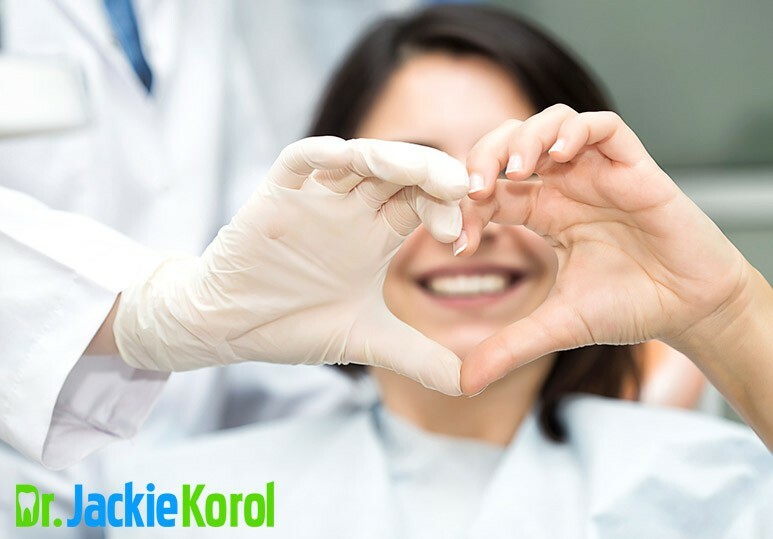 At Dr. Korol Dental, we understand the importance of preventative dentistry and strive to identify any gum problems you may have early on before gum disease significantly impacts your smile, teeth, and overall health. If you want to know how we help keep your teeth naturally healthy, contact our holistic dental clinic today at 403-245-9099 or book an appointment.